We’re back! For the third year running, I will be presenting a series of screenings at the West London Trades Union Club in Acton, London W3. Silent film fans of west London, come one, come all. 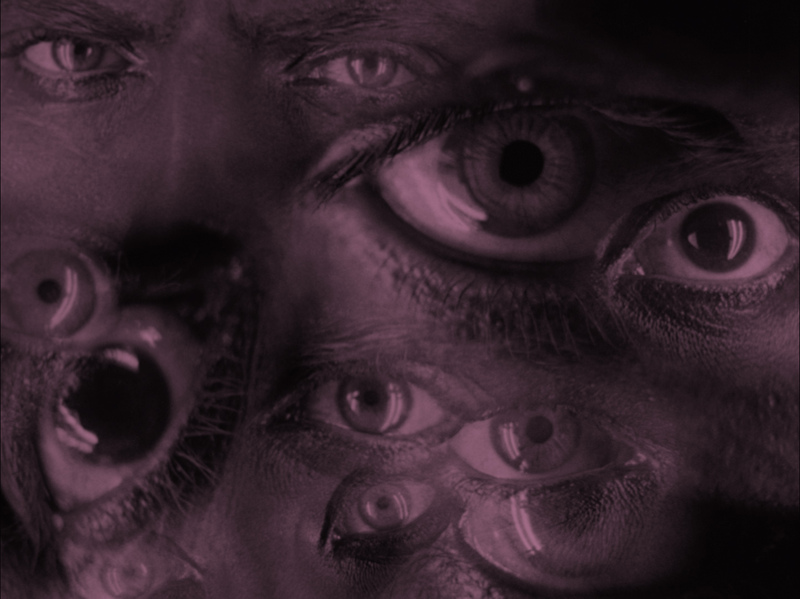 And if you’re new to silent movies, you should definitely pop us in your diary: the autumn/winter collection for 2013 contains some stone-cold classics. The Trades club on Acton High Street offers well-kept, reasonably priced ale and friendly conversation between left-leaning movie fans too. We show films on Saturday afternoons at 4pm, with no entrance charge, a short introduction courtesy of your favourite London-based silent movie blogger* and generally a good free-for-all chinwag afterwards. This year’s lineup includes a jaw-dropping tale of British exploration, a high-tension thriller, an Expressionist masterpiece and the divine Clara Bow. Interested? 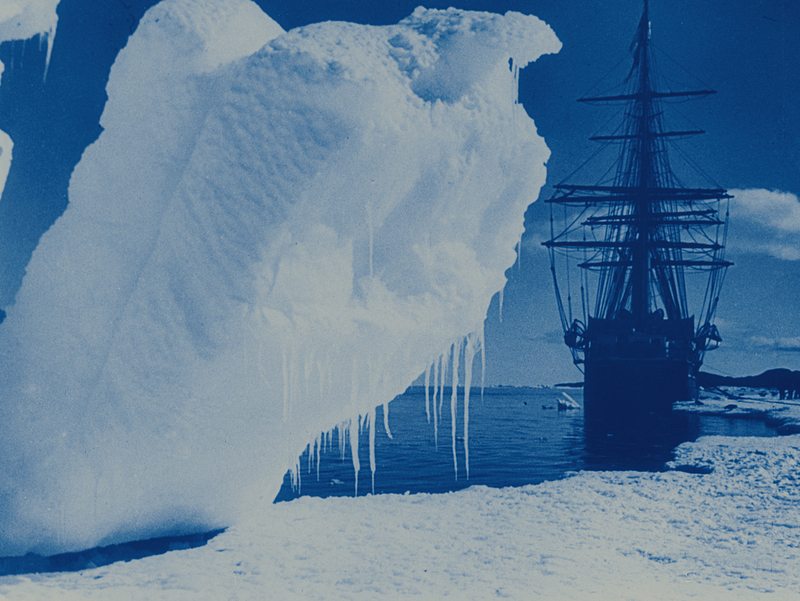 You’ve seen films about Scott of the Antarctic before – but not like this one. Herbert Ponting took his camera (almost) every step of the way on Scott’s final, fatal expedition. It’s an intimate portrait of Scott’s team at work, and a staggering vision of the unspoiled Antarctic landscape. All this, plus a gleaming restoration from the BFI and an unforgettable score by Simon Fisher Turner, incorporating some surprising found sounds. And penguins. Watch this now as the perfect preparation for viewing the BFI’s new restoration of The Epic of Everest in October. Did you see Underground when it was released earlier this year? That is just one of Anthony Asquith’s two great silent thrillers. A Cottage on Dartmoor is darker, edgier, artier and altogether murkier than Underground – it’s all about jealousy, frustration and razor blades. There’s even a subplot about the coming of sound. Horrific. A Cottage on Dartmoor deserves to be seen on the big screen, and will be shown at the WLTUC with Stephen Horne’s fantastic score too. You may think you’ve seen Metropolis, but think again. If you haven’t seen the new version of Metropolis with rediscovered footage, you haven’t seen it at all. No WLTUC screening of Lang’s sci-fi masterpiece would be complete without a discussion of the labour politics at the heart of the film, it’s true. But equally, you can gaze upon the gothic futurist splendour of it all – and remind yourself where all those other, more recent, sic-fi movies stole all their best ideas. Clara Bow, Elinor Glyn declared, had ‘it’. And you don’t need me to explain what ‘it’ is do you? In the greatest flapper movie of them all, Bow plays a determined, perky working-class girl in pursuit of her dream guy. A delicious pre-Christmas treat, It will immerse you in the bustle and swing of 1920s New York, and remind you why Bow is still such a revered fashion icon. Watch out for a cameo by Glyn, and an early appearance by Gary Cooper, whom many say was the great love of Bow’s tragic life. You don’t have to be a member of the club, or even of a trade union, to turn up and receive a warm welcome – and you will find the venue at 33 Acton High Street, London W3 6ND. It’s about five minutes walk from Acton Central train station, and on plenty of bus routes. Visit the club’s website here, or join the Facebook group. Ach, it’s no fun being a silent cinema purist sometimes. And while I wouldn’t necessarily describe myself that way very often, I was pretty sure I was in the fun-hating minority when the UK DVD release of Moroder’s Metropolis was first announced. 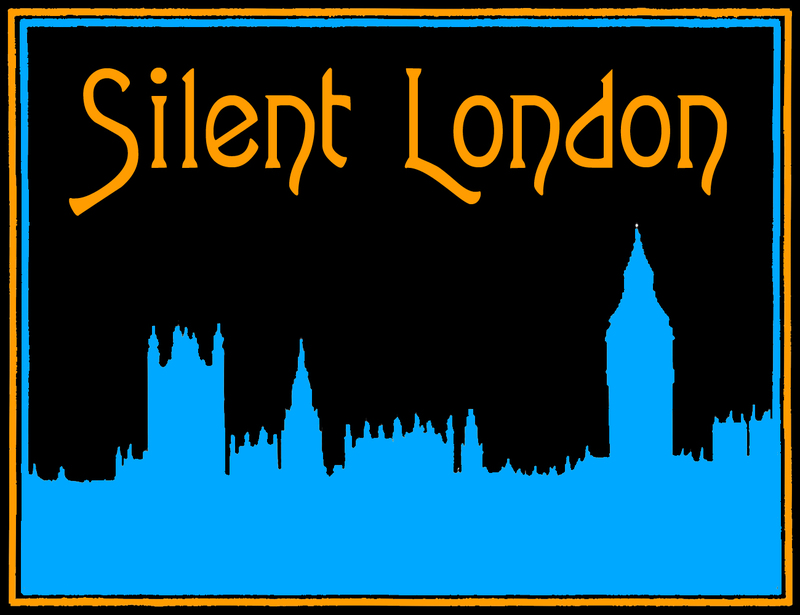 Just to make sure, I ran a poll here on Silent London to find out what you guys think. If you need to refresh your memory, Giorgio Moroder’s version came out in 1984 and looks very different to the latest restoration. Working with the most complete version of the film he could find at the time, Moroder added a rock soundtrack, washed some different scenes with bright tints and made the whole thing run faster by removing the intertitles and using the text for subtitles. It’s a strange beast, and perhaps needless to say, a cult favourite. You ruddy love it. Well, some of you do. Quite a few of you like it, and while there’s a solid 20% with me, arms crossed and tutting in the outraged camp, you have convinced me to give Moroder’s Metropolis another go. What’s the worst that can happen? I first saw it many moons ago, on a worn-out VHS borrowed from the college library. Since then, I’ve seen the beautiful new restoration of the original film, and my appreciation for Metropolis has only grown. I hope I have lightened up a little, and I have even learned to play a Pat Benatar song on Guitar Hero. So I’ll definitely be taking a look at the DVD when it is released on 23 July this year. Apparently it’s arriving in a smart “steelbook” edition, and interestingly, you’ll be able to stream it on demand from www.metropolismovie.co.uk too. 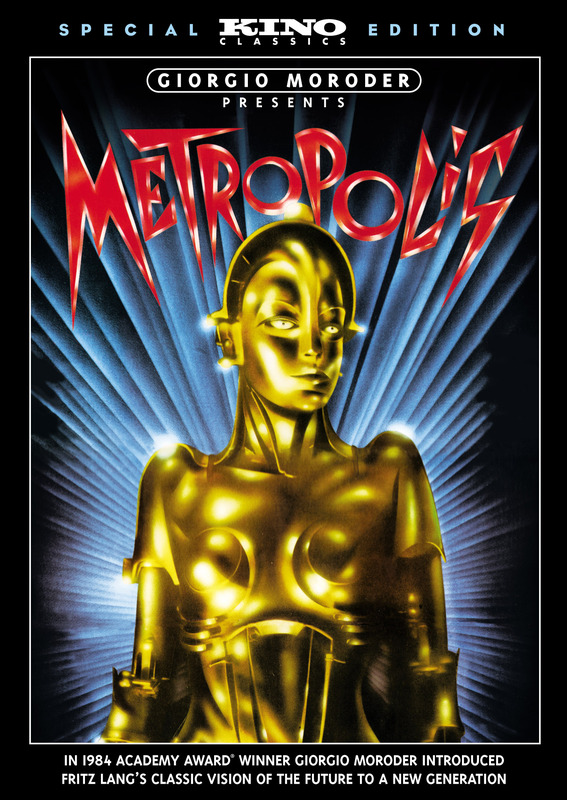 In 1984, Oscar-winning composer Giorgio Moroder (Top Gun, Midnight Express, Flashdance) reintroduced Fritz Lang’s 1927 science fiction epic METROPOLIS to a new generation of moviegoers. He colourised scenes, added new subtitles, plus a throbbing rock soundtrack to Lang’s iconic imagery. Featuring songs from some of the biggest stars of the early MTV era: Freddie Mercury, Pat Benatar, Adam Ant, Bonnie Tyler, Loverboy, Jon Anderson and others, it became a dramatic vehicle for Moroder’s visionary music and a beautiful retro-futurist timepiece. 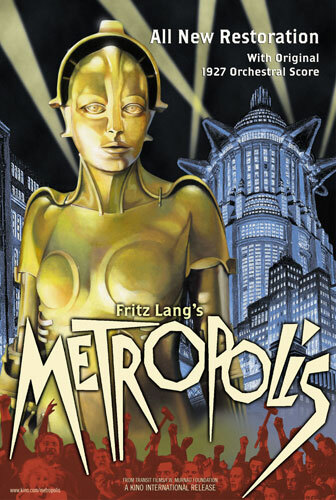 Through faithfully maintaining Lang’s intriguing and timeless storyline, today, it is this version of METROPOLIS that first comes to mind for millions around the world. Yeah, that last sentence does still grate a little… watch this space. 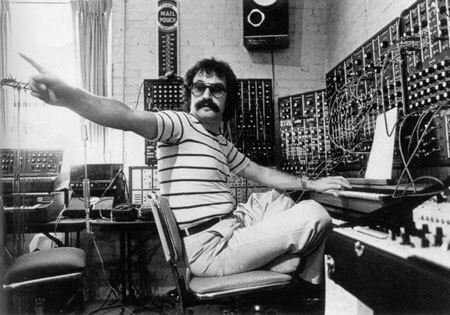 Moroder’s Metropolis – masterpiece or monstrosity? Last year, we reported that Kino Lorber was releasing Giorgio Moroder’s musical re-edit of Fritz lang’s Metropolis on Blu-Ray in America – followed by a limited theatrical release. Now, Eureka Entertainment has announced a UK DVD/DVD steelbook release for the movie on 23 July 2012. • Update: Sorry, guys, I’ve just been told that these events have been cancelled. Don’t know why as yet, but hope to find out more soon – including whether they will be rescheduled for later in the year. Have you ever been to a Silent Disco? It’s great fun. You dance around in a huge group of people but the music isn’t played out loud, it’s piped into your headphones. Hilarious for onlookers, but there’s a great sense of community on the dancefloor – like you’re sharing a secret with everyone in the crowd. The Silent Cinema in Deptford, south London, works on the same principle, but with films. The wireless headphones deliver the film’s soundtrack, but filter out the popcorn munching and chatter from your fellow audience members. This is no ordinary screening of Metropolis. The Open City London documentary festival is hosting a very special event on Friday night – it’s a double-bill, with live music, in a very unusual cinema. First on the agenda is Metropolis Refound, a documentary about the history of the film and the discovery of the missing reels that went into the new, complete version of the film. 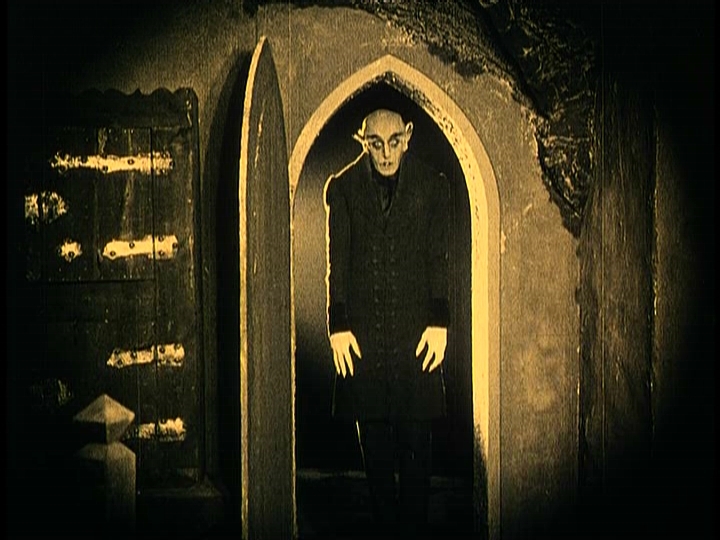 This is followed by a screening of the film itself, with a live orchestral score by Serum Electronique, composed by Paul Hines. You need only pay £1 to get in, but the website does suggest that you bring a bike. Why? Because the temporary cinema in Bloomsbury really is powered by bicycles. It seems to me that it would take quite a lot of leg work to get through both these movies, but it’s sure to be worth it, and you can fortify yourself at the attached cafe and barbecue before it gets too strenuous. Talk about blurring the distinction between men and machines, though! 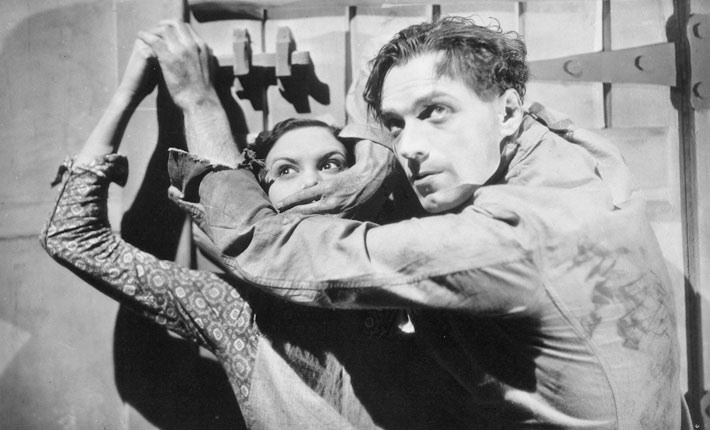 Metropolis and Metropolis Refound screens at Open City London on Friday 17 June at 7.30pm. For more details and to buy a ticket, click here. There’s a new film club in west London – Ealing’s Classic Cinema Club, which plans to show great movies from around the world every Friday night. They’re launching themselves in fine style, with a brace of silent films: Chaplin’s City Lights and Fritz Lang’s Metropolis. From sentiment to science-fiction, that’s two very different silents, and this will be a great to watch some wonderful movies as well as an opportunity to meet fellow film fans in an area rich with its own cinematic heritage. First, the world-famous Ealing Studios are just down the road; second, I took Film Studies A-level at the local sixth-form college. OK, maybe I didn’t think that one through properly. The following week, on 27 May, the club will show Eisenstein’s Ivan the Terrible (1944), which should be a fine accompaniment to the Soviet silents being screened at the BFI this month. As ever, if your local film society is planning any silent screenings – do let me know. 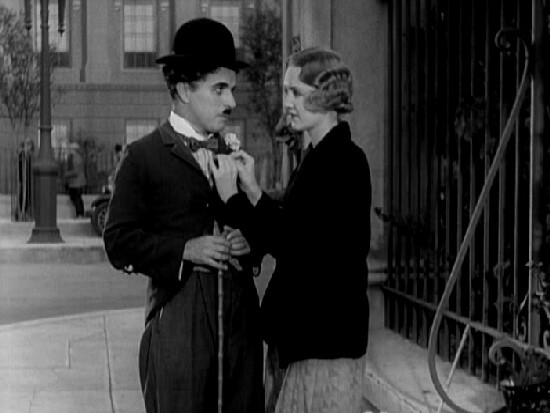 City Lights screens on 13 May and Metropolis will be shown on 20 May, both at Ealing Town Hall. All screenings start at 7pm sharp and will be followed by a short discussion. Tickets cost £7.50 or £6 for concessions. Tickets may be reserved (but not bought) in advance by writing to classiccinemaclub@hotmail.co.uk or phoning 020 8579 4925. Membership is also available at £5. More details about the club can be found here. With thanks to @ianburge on Twitter for telling me about these screenings. Battleship Potemkin is coming to a cinema near you. 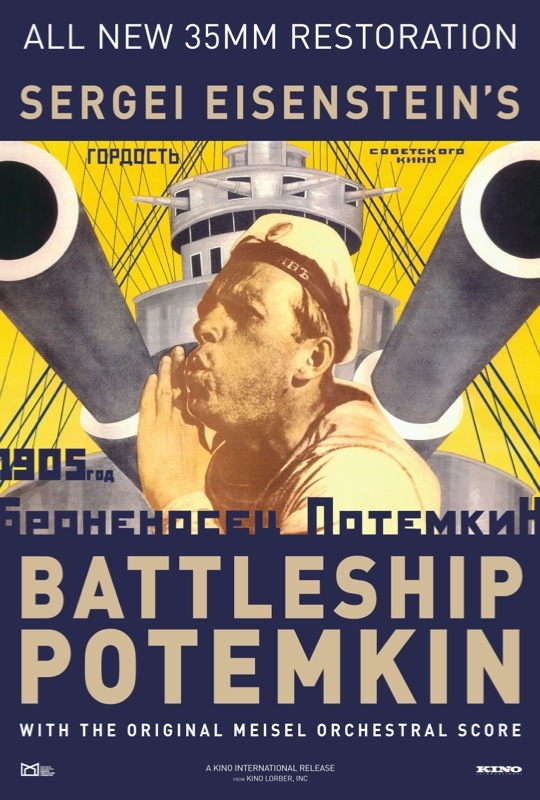 Not just any old Battleship Potemkin, but a crisp restored print of this astounding film, with the original orchestral score, which will boom out of the walls of the cinema – in synch with the film. Wild, I know. As I have said elsewhere, Potemkin is released on 29 April. There will be several chances to see it at the BFI Southbank on the bank holiday weekend and all through May, and no doubt it will pop up in a few of London’s coolest, artiest, independent cinemas too. Much like The Complete Metropolis has done, and continues to do (it’s on at the Riverside Studios tonight). Now, it’s in the interests of everyone’s sanity that I don’t write a blogpost every time either one of these films is showing – I’ll update the listings calendar as soon as I hear about any shows, but you don’t need me to keep telling you that both of these films are amazing, essential viewing for film fans (not just silent film fans) and ruddy exciting as well. This blog will concentrate on reporting and celebrating the one-off screenings with live music that are becomingly increasingly common in London. That said, I can’t sign off without telling you a little about two very groovy screenings of Metropolis that are coming up soon. First, the Ritzy in Brixton continues to mark its 100th anniversary in fine style with an Alphabet of Cinema strand. It starts on 10 April with A is for Androids and they’re showing Alphaville, Westworld and … Metropolis. They’re carrying on through to Z is for Zombies over the course of the year. I’m crossing my fingers for an F is for Flappers triple-bill. But maybe that’s just me. And on 15 May, the Prince Charles Cinema in the West End is showing Metropolis as part of its vintage films strand. Again, it’s great to see cinemas continuing to support Metropolis – and audiences enjoying it. The Prince Charles Cinema seems to be increasingly enthusiastic about putting on silent films, which is definitely a Good Thing All Round. That glamorous robot lady gets about, doesn’t she? 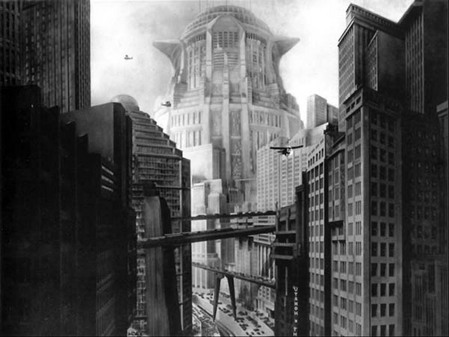 Frtiz Lang’s awe-inspiring sci-fi epic Metropolis (1927) is still popping up all over the city – even chic West London. On Wednesday 23 March, you’ll be able to see Metropolis at the Riverside Studios, an arts centre in Hammersith. It’s a great place, with lovely views from the balconies next to the cafe-bar. 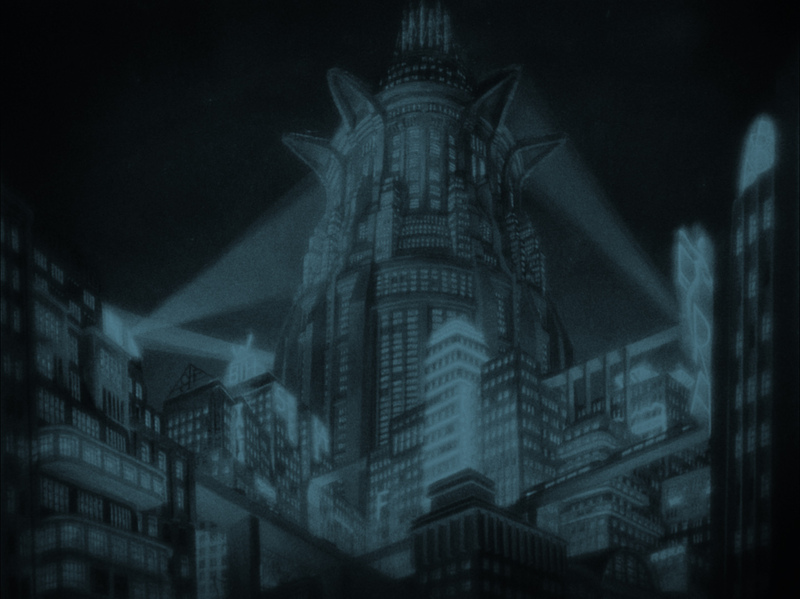 So why not make a date with the new, restored, extended Metropolis this month? 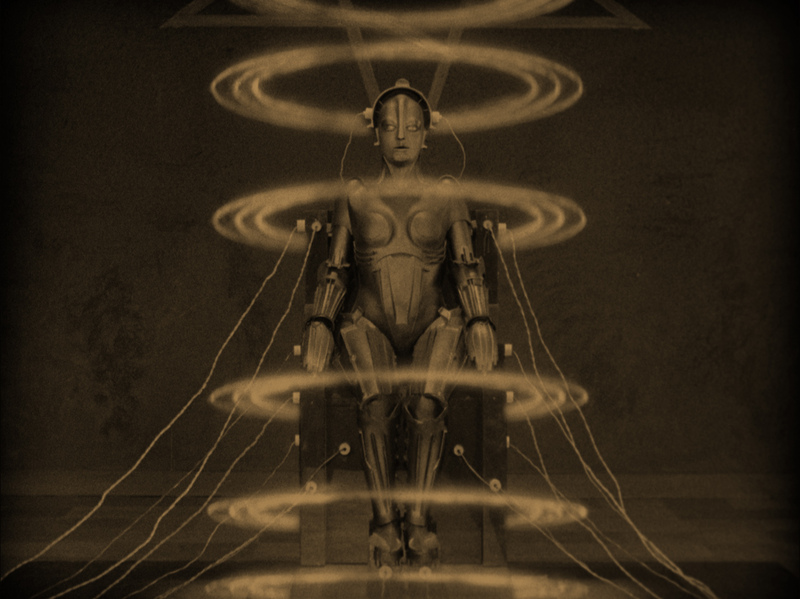 Metropolis screens at 8.15pm on Wednesday 23 March 2011. Tickets are £8.50 (£7.50 for concessions) and they are available here.